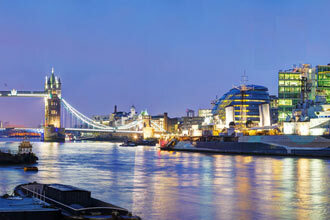 Taking in the sights, this fast-paced experience is a completely different way to view the capital from the river. Seeing some of the most familiar landmarks from the water is always an intriguing prospect, but passing the Houses of Parliament, Big Ben, HMS Belfast, the London Eye and a whole host of other iconic sights is an experience unlike any other. 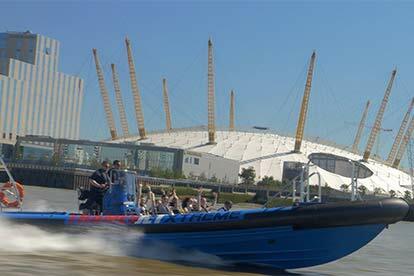 This boat trip takes place on a ThamesJet, as it passes beneath some of the city’s most famous bridges including the historic Tower Bridge and the more modern Millennium Bridge. 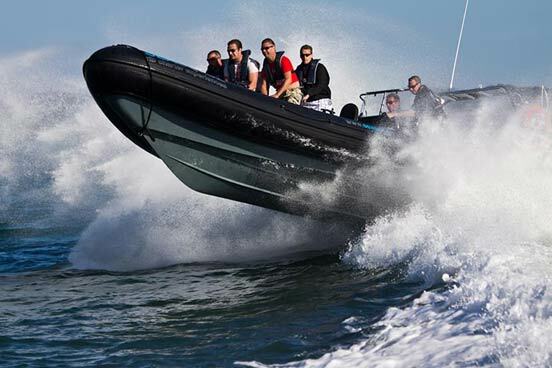 This activity is a chance to see some of the most impressive riverside sights as well as being treated to some ‘aquabatics’ as the skipper puts the boat through its paces, jumping waves and twisting through the water, a speedboat capable of amazing manoeuvres and impressive acceleration. This 50-minute long experience is a chance to view some of London’s most impressive sights from a completely new perspective. 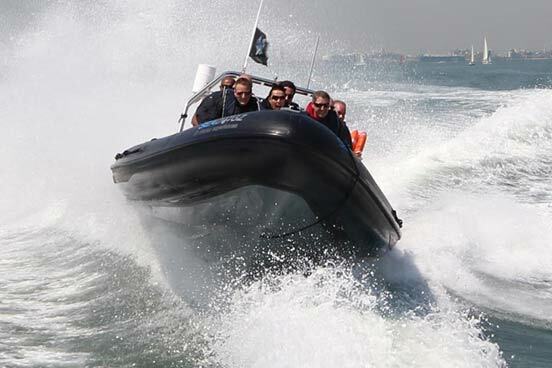 The tour departs from and returns to Westminster Pier, taking in some of the River’s most impressive areas on its route past the Shard and the Gherkin, towards Canary Wharf and passing beneath some of the city’s best-known bridges. 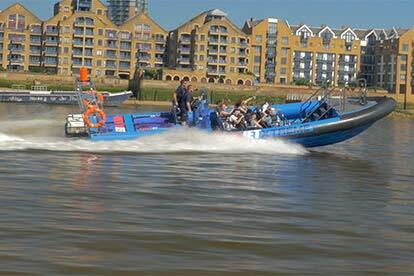 Guests will be fitted with life jackets and waterproofs before they board the boat for the ride of their lives. The tour is the perfect opportunity for keen photographers to get a shot of their favourite London landmark as they zoom along and there will be plenty to choose from on this stretch of the river where it’s harder to spot a building that doesn’t have a famous history than those that do. 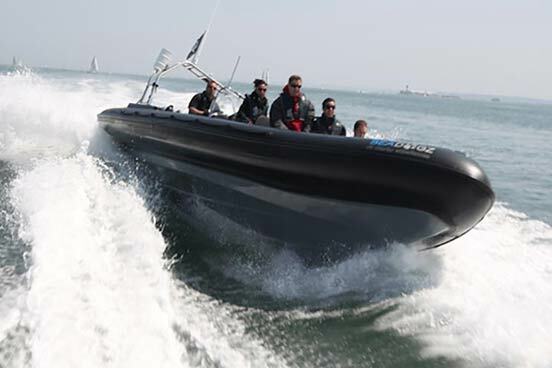 Once the boat has passed Tower Bridge, it will pick up speed and the skipper will demonstrate just what this agile speedboat can do, namely wave jumping, sharp turns and twisting through the water in this nimble little vessel. Once everyone on board has been suitably impressed, it’s time to head back to the pier to regain their land legs and let the adrenaline rush wear off. This experience is available Monday to Sunday between April-September and Thursday to Sunday between October-March, subject to availability. Your experience will last approximately 50 minutes.